Follow our weekly sermons to stay up to date with what the Lord is doing here. Are you planning on visiting Convergence for the first time? Get connected before your visit to make it a seamless trip. We would love to get to know you! The Bible tells us that we can approach God with confidence! Let us join you in moving the heart of the Father from who all good gifts come. 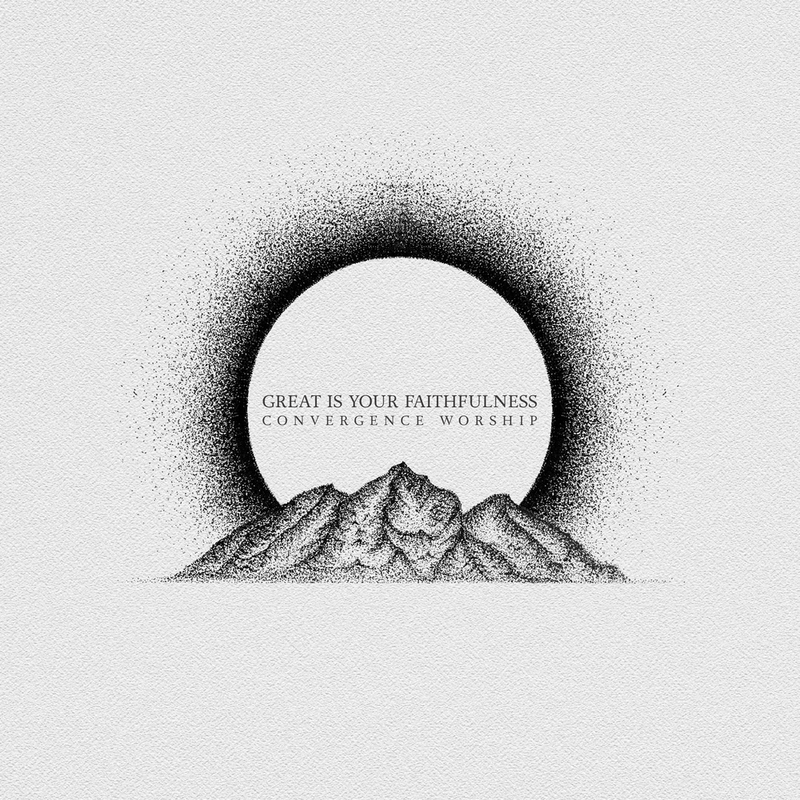 CONVERGENCE WORSHIP HAS LAUNCHED THEIR FIRST FULL LENGTH ALBUM "GREAT IS YOUR FAITHFULNESS"